Anton Felix Schindler: Do you know the name Ludwig van Beethoven? Frau Streicher: I knew him. Anton Felix Schindler: Did he ever stay here? Frau Streicher: Are you a policeman? 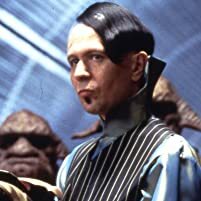 Frau Streicher: Then I will not answer your questions. Anton Felix Schindler: Oh, please, I'm trying to conclude his affairs. Frau Streicher: Ah, van Beethoven is dead? 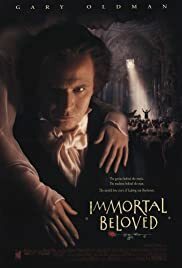 Bernard Rose's superior film about the life of Ludwig van Beethoven takes as its central premise a mention in the composer's will of an 'immortal beloved', identity unknown. So far, so intriguing. 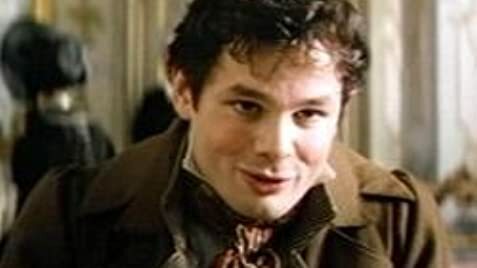 With the casting of versatile British actor Gary Oldman as Beethoven, there was potential for a lot of depth of character (which we get, as the passage of time convinces throughout as Beethoven moves from skirt-chasing youth to crabby and deaf old age). 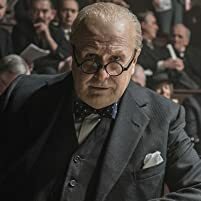 Also impressive within the cast are Jeroen Krabbé as Schindler, Johanna ter Steege as Johanna Reiss, and Isabella Rossellini as Anna Marie Erdody. 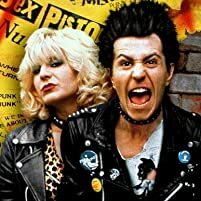 What could have been a stodgy film is buoyed up greatly by their presence, but it is the central performance of Oldman which counts (he really is a peerless performer of real-life characters - Sid Vicious, Joe Orton, Lee Harvey Oswald ...). My only gripe would be that the music is sometimes given short shrift, but when it is there, it is wonderful. You get the emotional impact in the snatches of sonatas, symphonies and concertos you hear - but it would have been nice to acknowledge that the film was about a creative artist and musician and let us hear a bit more of his work!